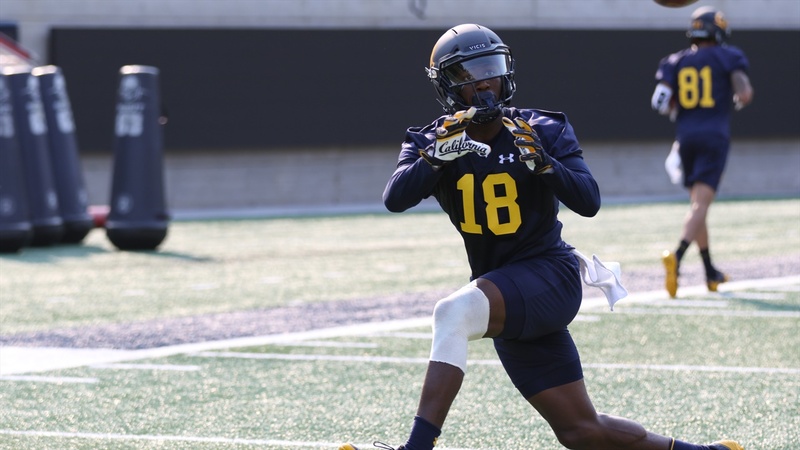 Cal wide receiver Moe Ways has a smile as big as Lake Michigan, which is fine if you are in the huddle with him, not so much if you are a defensive back assigned to cover him. A graduate transfer from Michigan, the Detroit native has been a welcome addition to the Bears depleted pass-catching contingent. And he is having a great time while he’s hauling in spirals. ‘My whole deal is to get better every day and to have fun,” Ways said, flashing that megawatt smile. “Football is an amazing sport, it’s a kid’s game.